Morocco is not as tolerant of minorities as it likes to think. There continue to be antisemitic incidents in Morocco and the government needs to do more to combat antisemitism and Holocaust denial, argues Freddy King in Morocco World News. When applied to Morocco, it becomes increasingly obvious that this country is performing poorly in protecting the human rights of religious minorities and that any Moroccan activist angry over Islamophobia abroad should be just as equally stirred to action by Non-Islamophobia here in his homeland. The violations to Article 16 (of the Universal Declaration of Human Rights) were covered in detail in my last article and so I will refer readers to that for my opinions on Moroccan marriage law and its violation of human rights by prohibiting interreligious marriage between non-Muslim men and Muslim women. Focusing more on violations of Articles 18 and 19, we see that there are many. Available information on Moroccan citizens shows an immeasurably low number of Bahá’í and Shia Muslims, approximately 3,000 to 4,000 Jews and between 4,000 to 8,000 Christians. 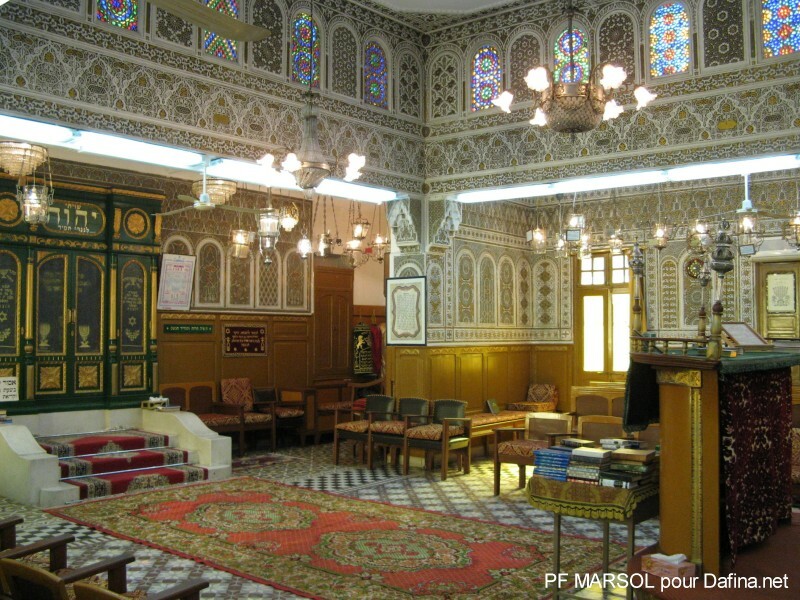 In violation of Article 18, the latter group has their freedom of worship severally restricted to house churches as Moroccan Christians were discouraged from worshipping in Catholic, Orthodox or Protestant denominations with international ties because their presence in such institutions raises concerns that these foreign religious groups are violating the law by proselytizing to Moroccan nationals. Moroccan Christian residents have also reported harassment and acts of intimidation from state authorities. There are current violations of Article 19 as well that need to be made note of. The sale of Bibles in Arabic is restricted to only a small number of booksellers and many were actually seized by authorities under the auspices of anti-proselytizing laws. Non-Sunni Muslim religious materials were also prohibited from being distributed for free. Although an important center of Jewish history and culture, there have continued to be incidents of anti-Semitism and the government has much progress to make on King Mohamed VI’s commitment towards education of the holocaust and the combating of anti-Semitism. Now, returning to our main question, why should young Moroccan social justice activists take up the cause of defending the human rights of non-Muslim Moroccans? First, Muslim Americans and their organizations support many of the freedoms not present in this country. However, the lack of protection of religious minorities in Morocco, a close friend of the U.S., actually helps perpetuate American fear of Muslims.